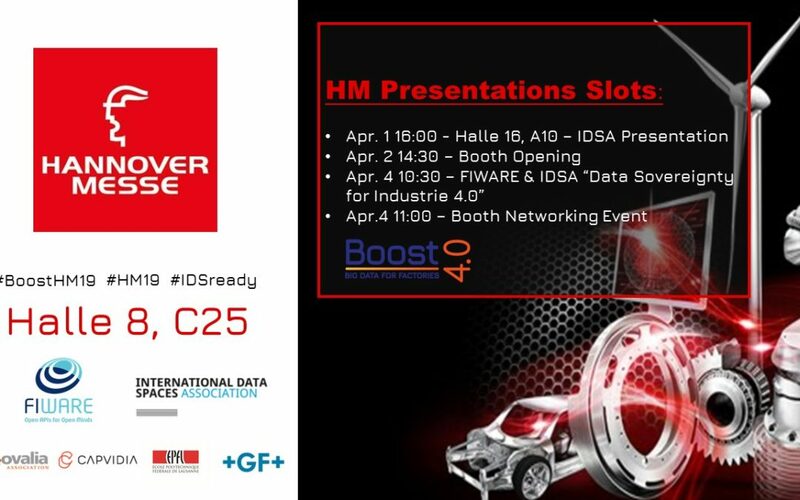 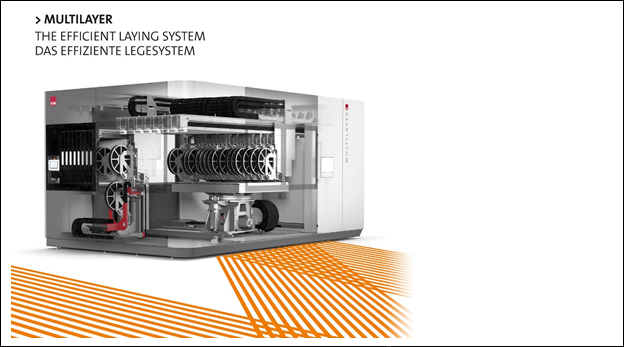 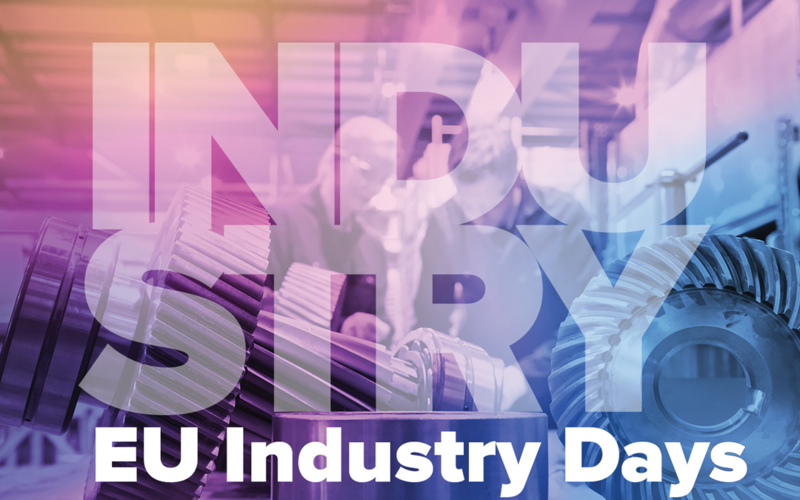 Boost 4.0, starting 1st January 2018 and with a duration of 3 years, is the biggest European initiative in Big Data for Industry 4.0. 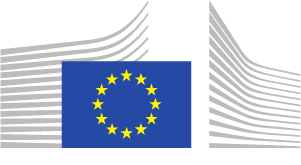 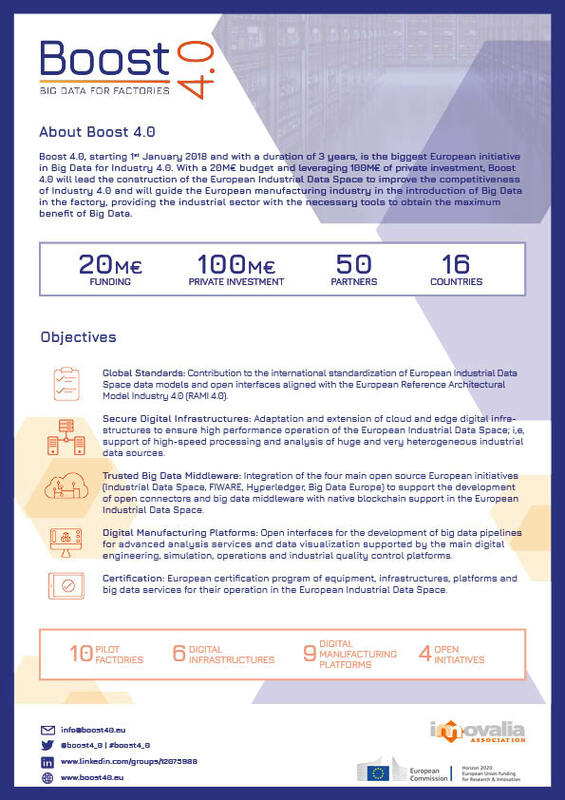 With a 20M€ budget and leveraging 100M€ of private investment, Boost 4.0 will lead the construction of the European Industrial Data Space to improve the competitiveness of Industry 4.0 and will guide the European manufacturing industry in the introduction of Big Data in the factory, providing the industrial sector with the necessary tools to obtain the maximum benefit of Big Data. 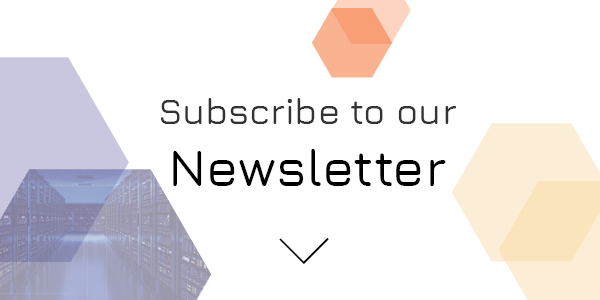 Discover what we have been up to!